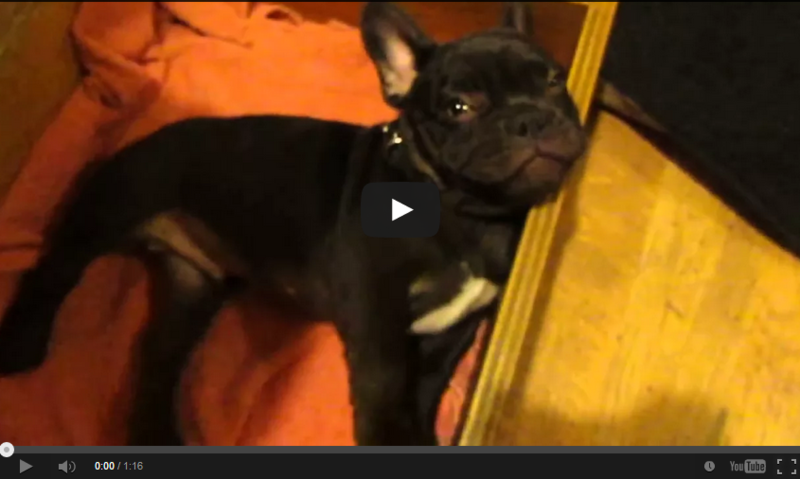 Cutest French Bulldog Ever Protests Going To Bed! 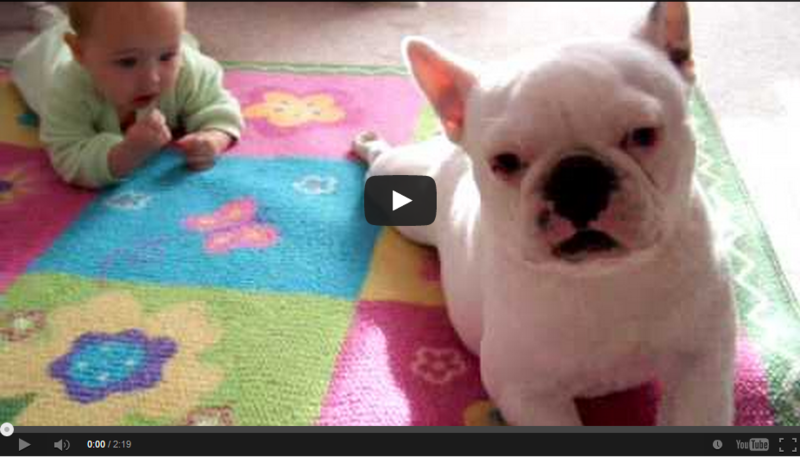 Watch as this cute French Bulldog teaches one of his humans proper crawling techniques. 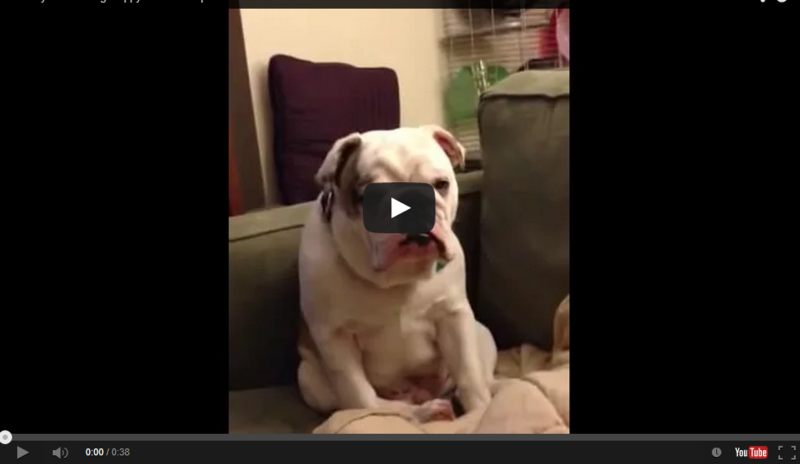 English Bulldog Trying To Resist The Power Of Sleep! 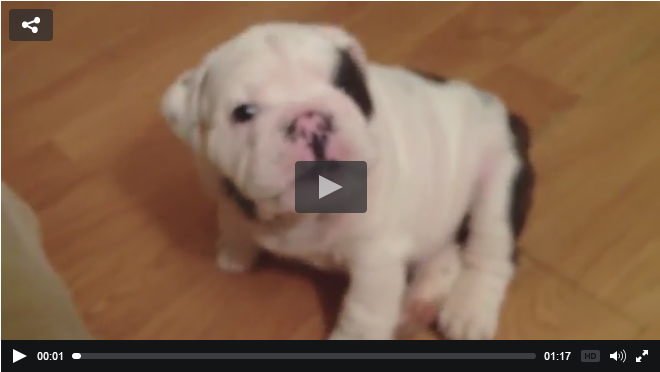 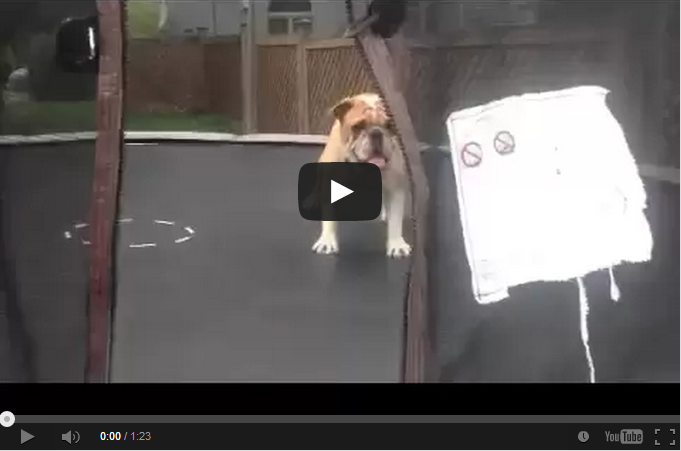 This English Bulldog Loves To Jump Around! 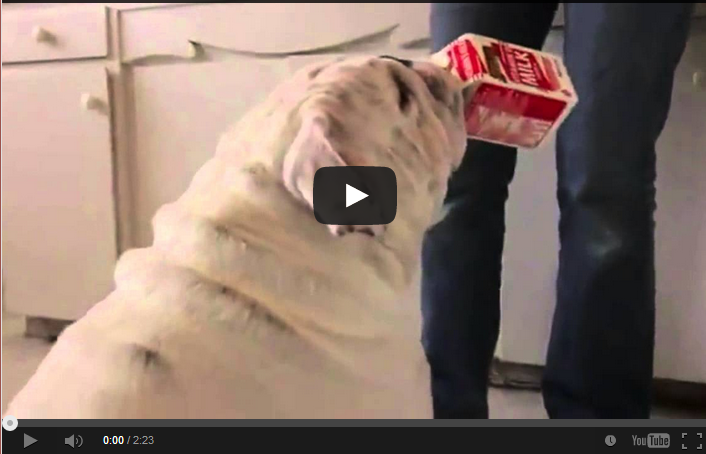 Now Here Is One Highly Trained English Bulldog! 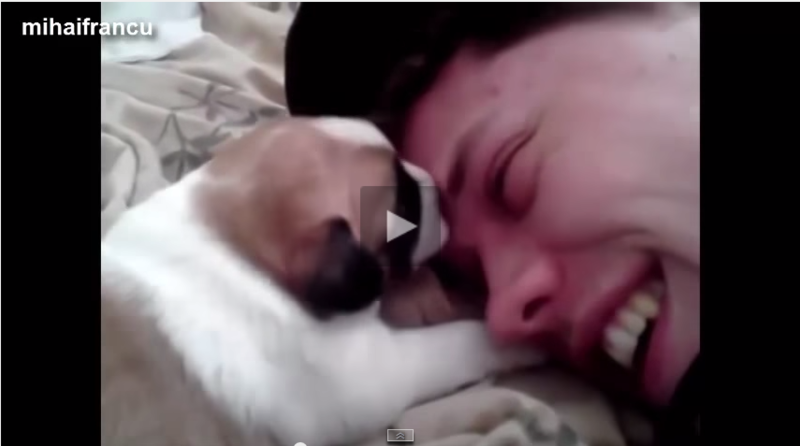 These Furbabies Are Showing Their Human Love, Cute! 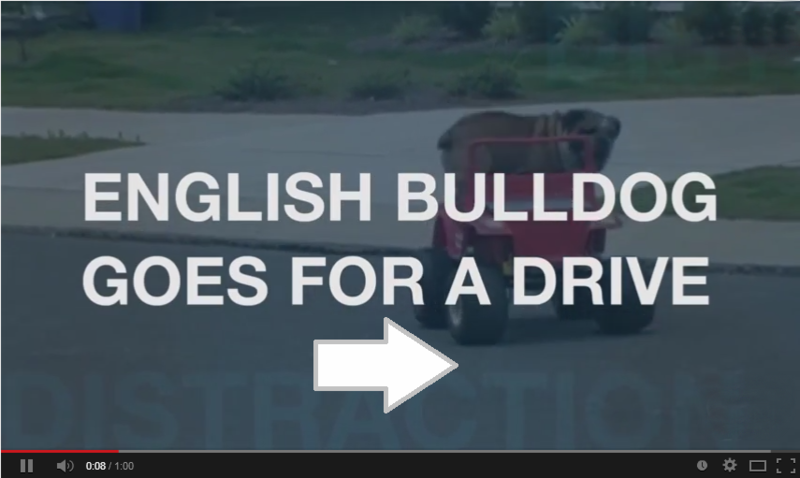 This English Bulldog Loves To Drive, But Watch Out! 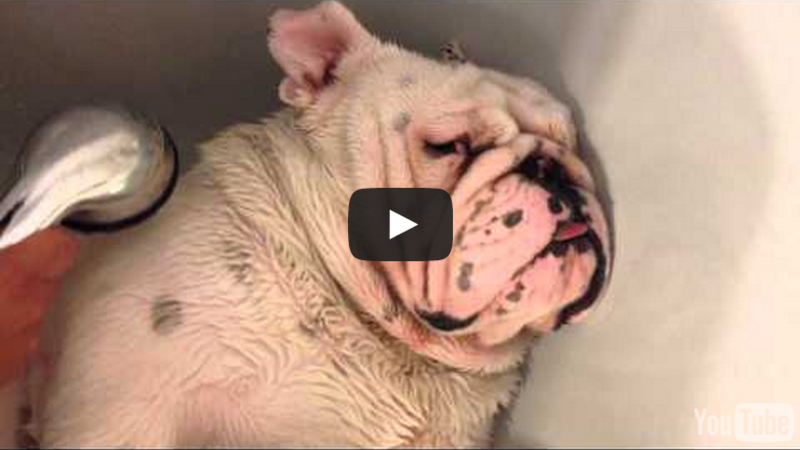 It Is Best To Let Sleeping Dogs Lie, This Is A Good Reason!